Our mainly product include different size and kinds rubber seal strip,rubber edge trims , cabinet door seal strip , pinchweld edge trim,self adhesive epdm foam rubber strips, pvc sealing strip , epdm rubber seal strip for door and windows , and we can product according the buyer's requird size and shapes,the products widely used in automotive,train,building,window and door,wind powder industry etc. 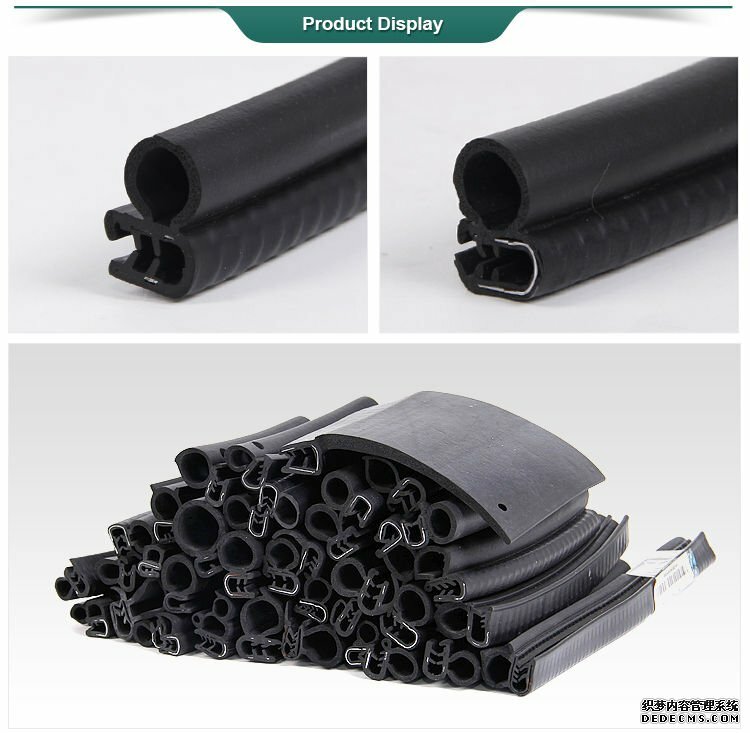 Product name: Windshield rubber seals rubber seal strip auto extruded rubber edge door trim seal. Packing details Each root put in firm plastic, I.D.3-5cm bag. Or according to customers’ requirement.